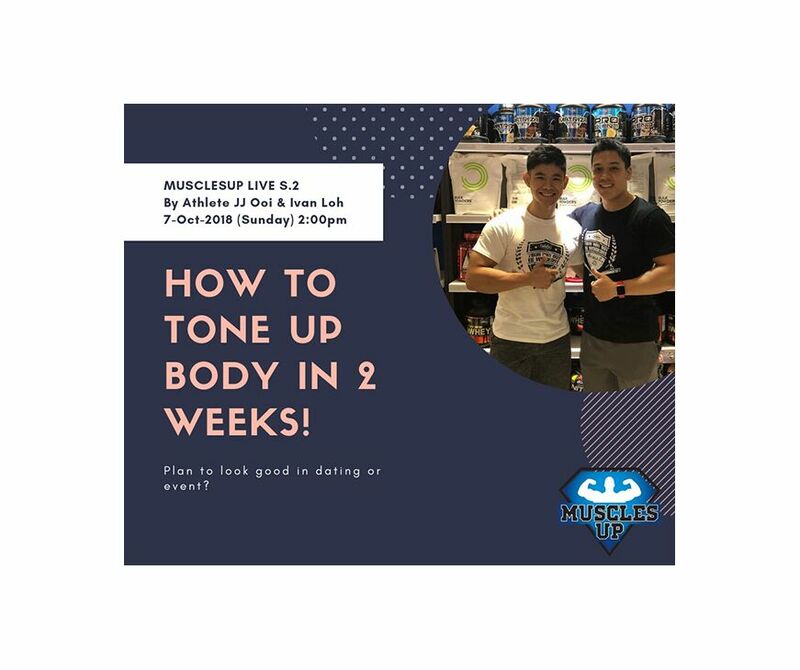 MusclesUP Live Discussion - How to Tone up body in 2 weeks! Home/BLOG/MusclesUP Live Discussion - How to Tone up body in 2 weeks! Topic: How to TONE UP body in 2 weeks.